Chief Chamuka of the Lenje speaking people has challenged lending institutions and banks across the country to start lending money to vulnerable people without demanding for tittle deeds. Chief Chamuka said it was unfair for banks to demand tittle deeds as a condition for lending money because not everyone could get their land titled. He said there were other alternatives such as the ‘Pacel sets’ on properties that one would use as collateral before getting a loan. “54 years after independence and you still want people to present tittle deeds before they could be given a loan? Why not use the property they have as collateral?” he wondered. He noted that the danger with tittle deeds was that not everyone was capable of getting their land titled because of the expenses that accompanied getting land titled. 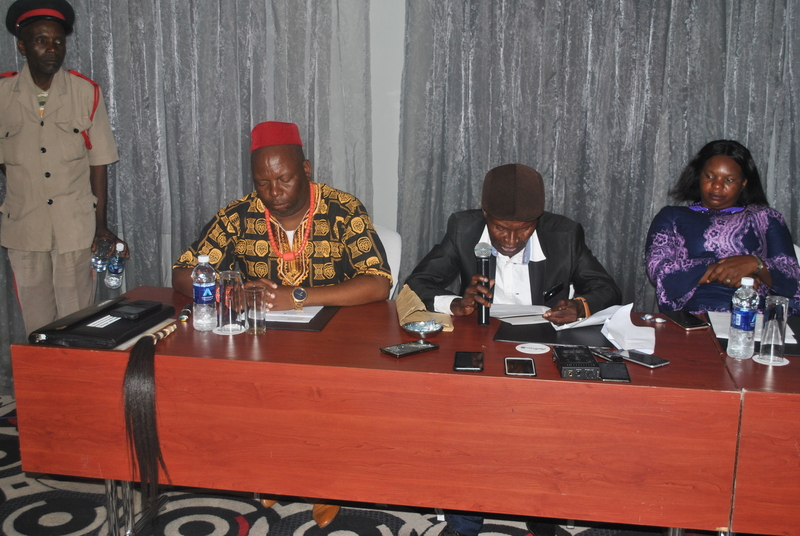 The traditional leader also stressed the need to make deliberate measures to target lending to women and other venerable people in communities. “When a woman is empowered, then the whole nation is empowered and that’s why we are calling on all the lending institutions across the country to target more women,” he said. He also said poverty among women was among the reasons why most women resorted to prostitution, and early marriages for young adults. 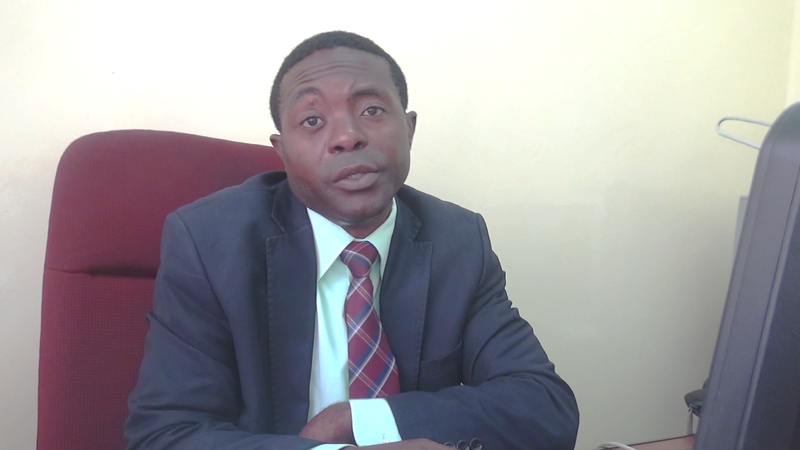 Meanwhile, Patent and Companies Registration Agency (PACRA) senior Prosecutor Dr. N. Moola called on the Bank of Zambia to revise the lending criteria so that everyone could be able to get loans. “We are moving away from looking at land as the only collateral. Somebody should be able to get a loan from a bank even with an oxcart or a wheelbarrow,” he said. Mr. Moola said PACRA was against the idea of treating land as the only resource considered before giving out a loan. Earlier on, Bank of Zambia (BOZ) Assistant Director Mbinga Kafunya said it was true that rural areas had historically not received adequate volumes of credit for various reasons including perceived lack of traceability of individuals. Mr. Kafunya said BOZ had already started putting in place mechanism to improve Credit Market Monitoring Programmes (CMMP) under which statistics would be collected for the formulation of evidence based policies.